Major Clive Bleechmore was recommended for the DSO on the 9th of October 1918. Source of this record can be found in the London Gazette and the Commonwealth of Australia Gazette. For bold, decisive action near Dumar on the 30th September 1918 whilst in charge of the vanguard. Having located a large column of enemy with transport moving NW along the Beirut road and not withstanding heavy enemy machinegun fire, he disposed his squadron so as to bring fire to bear so effectively that the road was soon blocked with the dead and the transports, thus enabling the complete surrender of the column, which ultimately took place. Again on the 2nd of October 1918 by bold leading after being ordered to seize Khan Ayash he succeeded in heading off the enemy just as they were mounting a machinegun in the Khan. Lieutennant Clarke was recommended for awards twice and on multiple occasions was referred to in dispatches for his actions. Below are several of these recommendations / dispatch reports. For consistent gallantry and good work. Lieut. 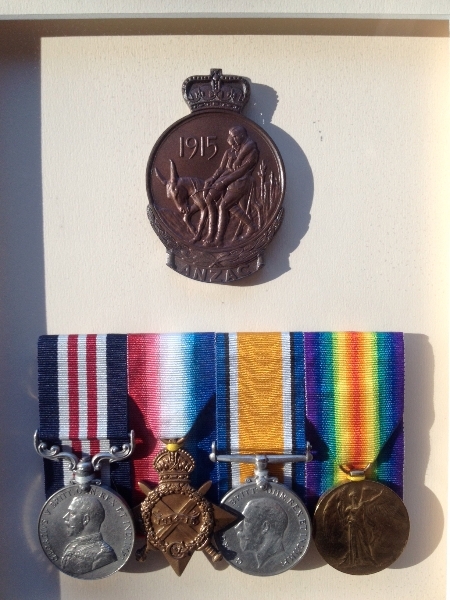 Clarke served continuously with his battalion from Aug 1914, to September 1916, from which date he became Brigade Bombing Officer. 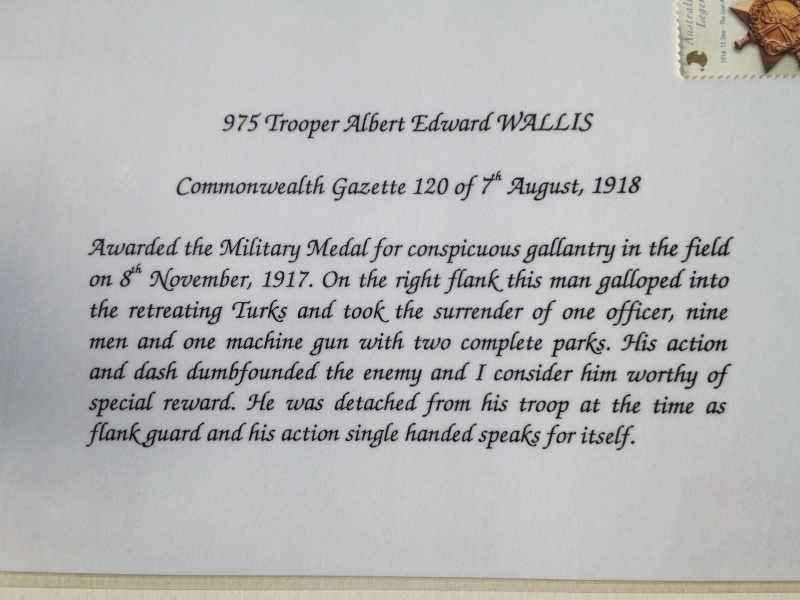 From March 1916, he was the Battalion Bombing Officer and carried out his duties in a cool manner, and with considerable tactical ability. During a raid by the 11th Battalion on the Tadpole (Petillon Sector) on the 30th June 1916, Lieut Clarke was second of the party in entering the trench. During the operations culminating in the capture of Pozieres (21/26 July 1916) his handling of the bombing teams left nothing to be desired. While Brigade Bombing Officer he has performed his duties in a very satisfactory manner. 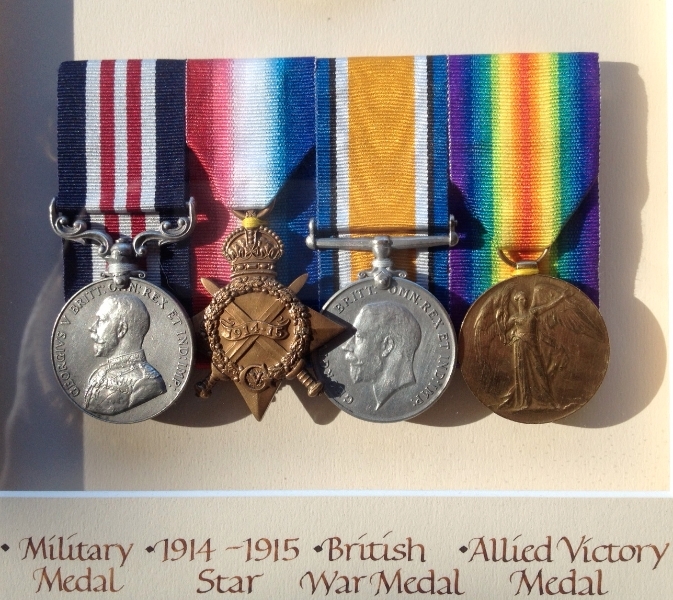 His devotion to duty and gallantry at all times have been an inspiration to all ranks. From February to June last Lieutennant Clarke carried out the duties of Brigade Dump Officer with unusual efficiency. At Le Barque in February, at Boursies in April and Bullecourt in April and May 1917 he invariably kept the front line supplied with ammunition and material in spite of shelling and adverse weather conditions. His personal courage, his untiring energy and zeal have been admired by all and have been a good example to others. The commendation of Private Magill was mentioned in the London Gazette on the 1st of August 1946. This commendation can be found on page 3919, position 4. The Commonwealth Gazette also made mention on the 12 September 1946 on page 2475. 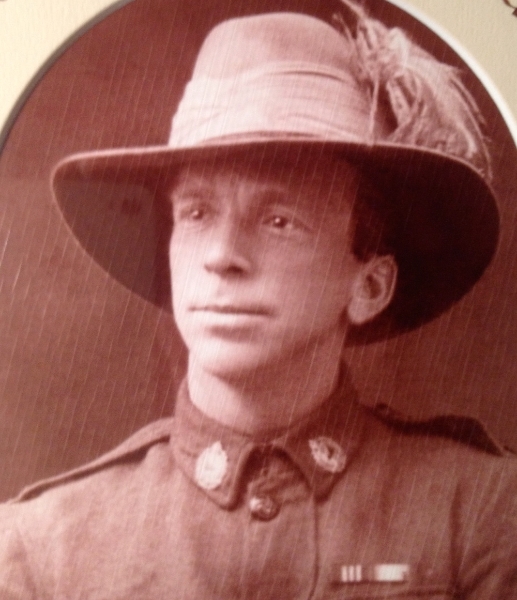 Trooper Thomas Brooke Stanley was awarded the DCM on the 8th October 1915 for acts of conspicuous gallantry and devotion to duty at Gallipoli. Below is an extract from the recommendation. 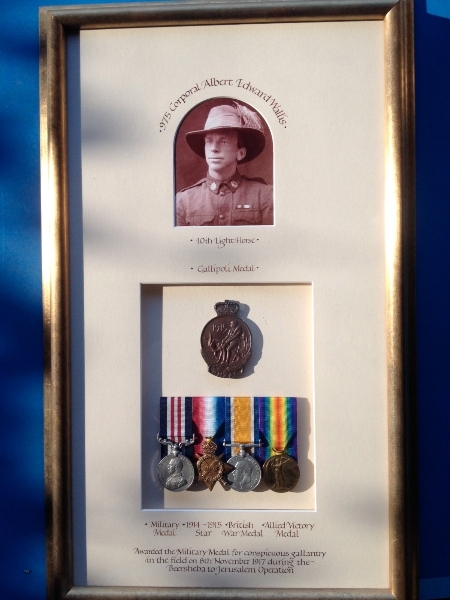 For conspicuous gallantry and devotion to duty on the 29th and 30th of August 1915, at Kaiajik Aghala (Hill 60 Dardanelles), when he was one of a party which held an important point in a trench for thirty seven hours consecutively, during which period there was almost incessant hand-to-hand fighting. He displayed great coolness and bravery, and when finally a withdrawal was necessary he was the last to leave the trench.